Basically, every individual’s ki okko sentiment untundi, like some people morning wake up avaganey edaina god photo, le potey nacchina vari pics in mobiles, or mother and dad face chudanidey day start avvadu. Some people ki numerology sentiment untundi edaina work start cheyyali antey month lo odd numbers unna days like 3, 5, 7, 9, ila ee numbers unna dates lo ne works anni schedule cheskoni start chestharu. Common ga general audience ae kadu cinema people ki kuda ee sentiments nee baganey follow avtharu. Some directors follow alphabet sentiments in movie titles, and some other numerology sentiment like movie release dates or movie starting dates. For example recent ga release chesina Jr NTR movie title “Aravinda Sametha”, ee title lo kuda oka sentiment undi. Telugu film heroes, directors, and producer’s la sentiments ento once chuseddam. 1. Trivkram Movie names with “A”. Trivikram Movies titles anni major ga “A letter tho start avthayi, tana career beginning lo vacchina Athadu tarvatha Attarintiki Daredi, Aaa Aa, Agnyathavaasi nundi recent ga announce chesina Jr NTR movie title Aravinda Sametha” varaki A letter tho start ina movie titles ae. Hero Gopichand movie titles nee observe chestey mostly three (3) letter and last lo shunyam tho end iyye titles ae untayi. Gopichand villain ga act chesina Varsham, Lakshyam, Shouryam, Loukyam, Ila Gopichand ki movie title sentiments manchi hits ae vacchayi. Like gopichand Mahesh babu ki kuda three letter titles sentiment undi. Prince turning point lo vacchina “Okkadu, Arjun, Nijam, Athadu, and blockbuster hit pokiri”, ila 3 letters tho vacchina movies anni mahesh ki industry hits aney cheppali. But trivikram direction lo vacchina “Khaleja” movie same 3 letter sentiment tho vacchina big disaster ga nilchindi. 4. 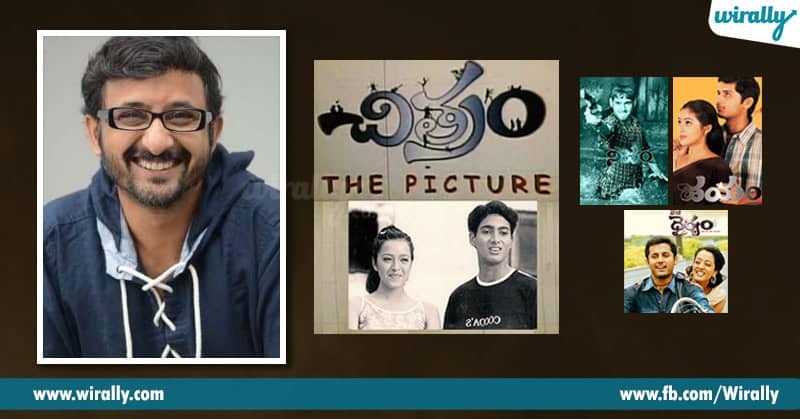 Teja movie titles with 3 letter (Telugu) and Black n White color titles. Teja “Chitram” movie tho kalisocchina ee sentiment nee teja tana next films Nijam, Jayam, Dhairyam, ki kuda 3 letters ae continue chesadu. But after some days aa sentiment nee carry forward cheyyaleka poyyadu. Tana next movies ki teja ee sentiment em follow avvadam ledu aney cheppali. Akkineni Nagarjuna, tana movies mostly December release unde la chuskuntaru. December month lo release ina tana movies Manmadhudu, Mass, Ragada, king films anni went super hit. Recentlyased his son akhil film kuda December lo release chesi tana sentiment prove cheskkunnadu nagarjuna. Annapurna banner produce chesina satyam and uyyala jampala movies kuda December lo release iyyi hit kottinavey. 6. Balakrishna Sankranthi release sentiment. Balayya babu sankranthi release films anni industry hits ae. Narasimha naidu, samarasimha reddy, lakshmi narasimha nundi recent ga vacchina Goutamiputra Satakarni varaku anni huge success. 7. 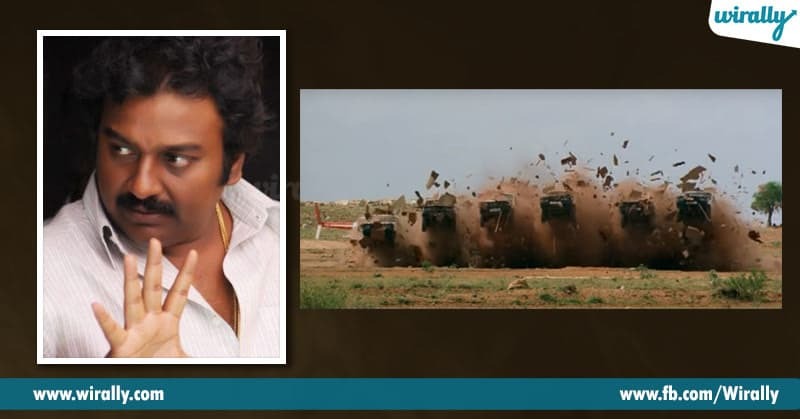 VV Vinayak Sumo Fights Ace director vv vinayak garu who introduced sumo fights to tollywood with goose bump presence on screen. Villain ki warning icchey scenes appati varaki dialogues tho face to face undedi but vinayak garu sumo lu gallo bombs petti egaraganey, appudu hero cheppey punch dialogue. Aadi movie Jr Ntr sumo’s gallo ala egiri ila nela mida paddaka villain ki warning icchey scene itey ippudu chusina goosebumps ae… ala sumo fights balakrishna movie chennakeshava reddy lo inka Jr ntr tho chesina Subbu lo sentiment ga pettaru vinayak garu. 8. 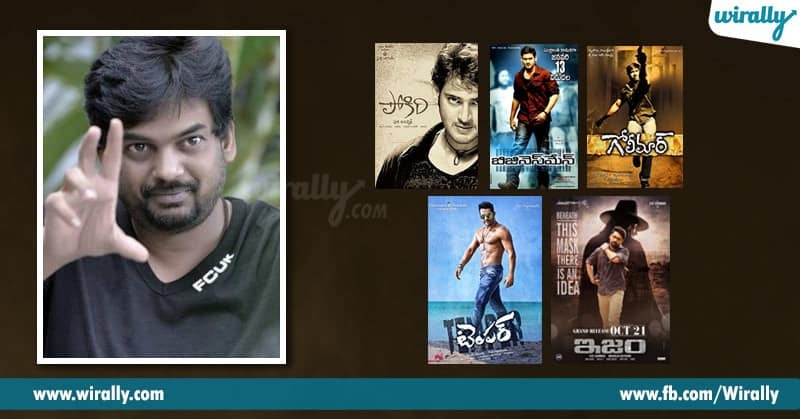 Puri Jagannadh Mafia and Police Films. Pokiri, puri jagganadh direction lo vacchina ee movie total mafia and police department base cheskoni vacchindi. Industry ki RGV tarvatha complete ga mafia and police backdrop cinemas introduce chesindi puri ane cheppali. 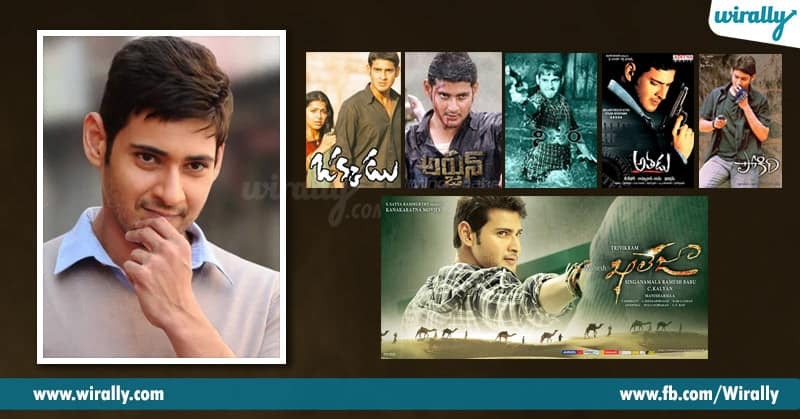 Pokiri, Ek niranjan, Businessman, Golimar, temper, ISM…. Ila puri sentiment ga mafia and police backdrop films ae chesadu but pokiri lanti success matram raledu ane cheppali. 9. Krishna Vamsi colorful telugu nativity and family oriented films. Telugu nativity ki daggara ga, illu antha relatives tho cinema lo full cast and colorful family oriented movies ki c/o address krisna vamsi. Ayana cinema antey boothulu undavu, family ni attract chesey elements, youth ki nacche love, romance, drama elements anni ina films lo untai. 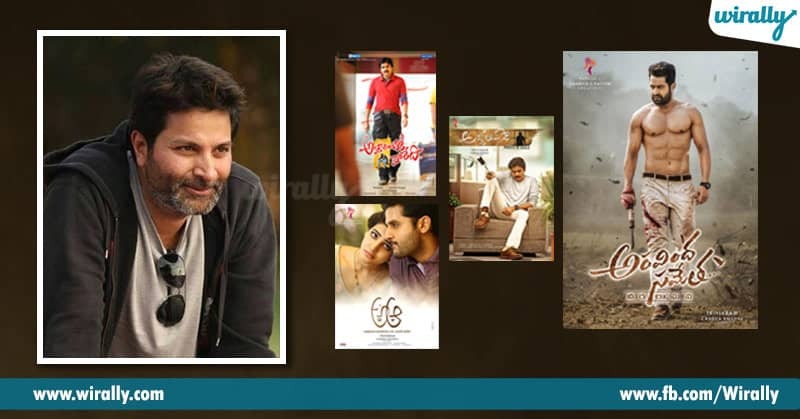 Ninne pelladtha, Chandralekha, Murari, Sashirekha parinayam, Chandamama, Rakhi, and recent ga vacchina Govindudu Andarivadeyle varaki ina films anni family oriented ae. 10. K Raghavender Rao songs picturization with on heroines with fruits. Last but not least, Raghavendra Rao garu aa name vinaganey manaki remind iyyedi the way he presents heroines in songs, with using fruits as romantic material. Yes, atiloka sundari sridevi nundi monna vacchina trisha varaki ayana heroines ni screen mida present chesinattu inka evaru cheyaledu aney cheppali. Pellisandadi, Allari priyudu, Bombay priyudu…. Ila anni films lo heroine songs anni still some directors ki inspiration. Just commercial ae kadu devotional films kuda ragavender rao la evaru tiyyaru ayanaki ddevotional films kuda annamaya tarvatha sentiment ga maripoyyayi.